You may want to live a more nutritious life but you don’t know where to begin. 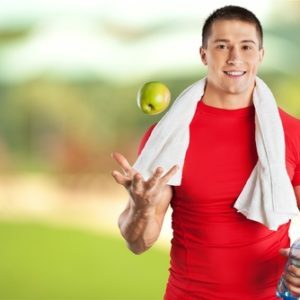 Maybe you have a tried a diet plan, maybe you have tried an exercise plan or maybe this is your first time giving a more nutritious lifestyle a shot. No matter what level you are at in your attempts to live a more nutritious lifestyle, here is a 7-day challenge that can help you achieve your goals. What should you avoid during this 7-day challenge? 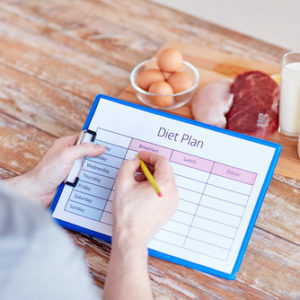 These are the things that you must avoid when you are following through with this effective 7-day challenge for better nutrition. Make sure you stick to this list 100%. Now it is time for you to learn about the things you need to do to complete this challenge. What are the things you need to do during this 7-day challenge? These are the things that you should be doing to complete this 7-day challenge. You can do it if you stick to this list. There are many things that are included in following most challenges. As you can see here, you don’t have to do too much to get this challenge done. Now that you know more about what you must avoid and what you need to do to complete this 7-day challenge, you are ready to give it a shot. It might be helpful to track your progress. You can get a notebook and mark down that you have avoided the things in the first list and done the things in the second part of the list. You can meet and achieve this 7-day challenge and you can start doing it right away.